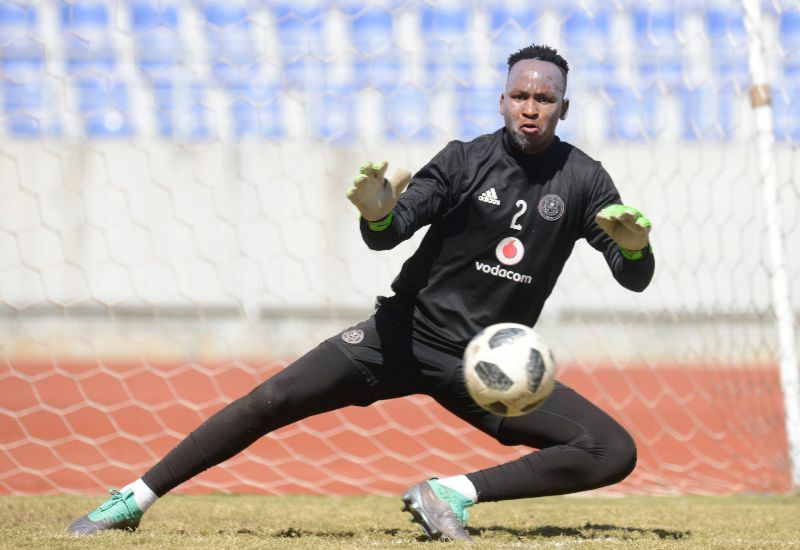 Orlando Pirates goalkeeper Brilliant Khuzwayo has confirmed his return to training ahead of the Soweto Derby against former side Kaizer Chiefs. 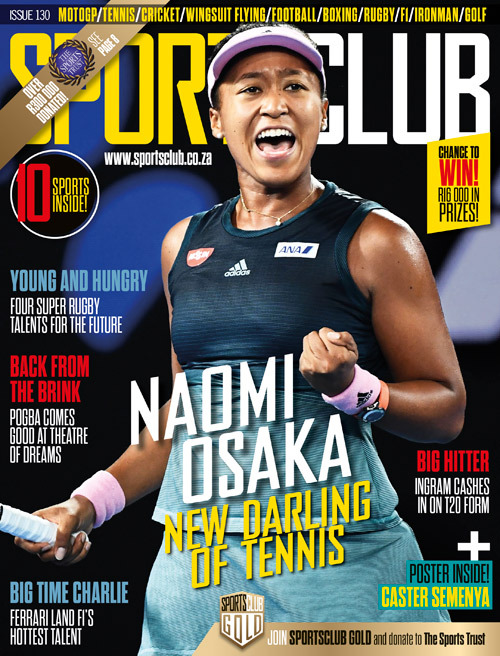 The 28-year-old took to his official twitter account to confirm his return, despite Pirates coach Milutin Sredojevic recently revealing that the club would not rush the shot stopper back into action. ‘Goalkeeper Brilliant Khuzwayo will miss the start of the league as he is set to be out of action for between 3-4 weeks,’ a statement by the club read in October. ‘Khuzwayo will see an orthopaedic surgeon this week to remove screws in his ankle and to have a scope performed. Although not serious, this treatment is more of a corrective measure to allow the player to endure a pain-free season with the Buccaneers,’ it read. It remains to be seen whether Khuzwayo will be drafted into the matchday squad following his return to training. Pirates do duty against Chippa United in a Telkom Knockout fixture on Saturday night, before facing arch-rivals in the Soweto derby on 27 October at the FNB Stadium.